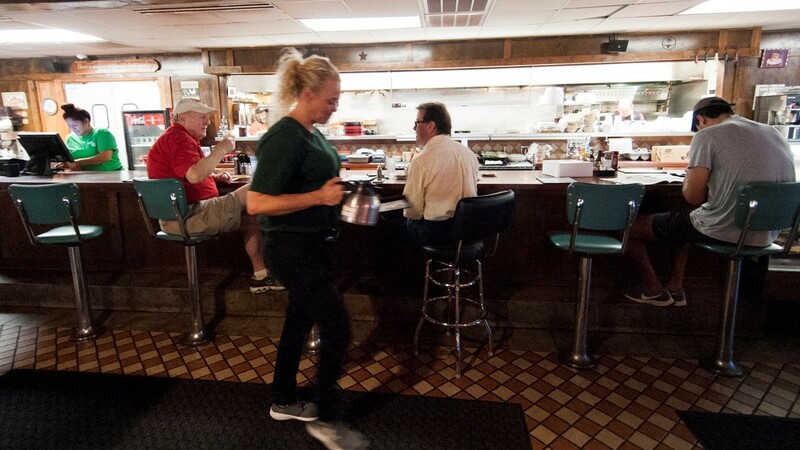 After 65 years in service, beloved Austin eatery The Frisco is saying farewell. 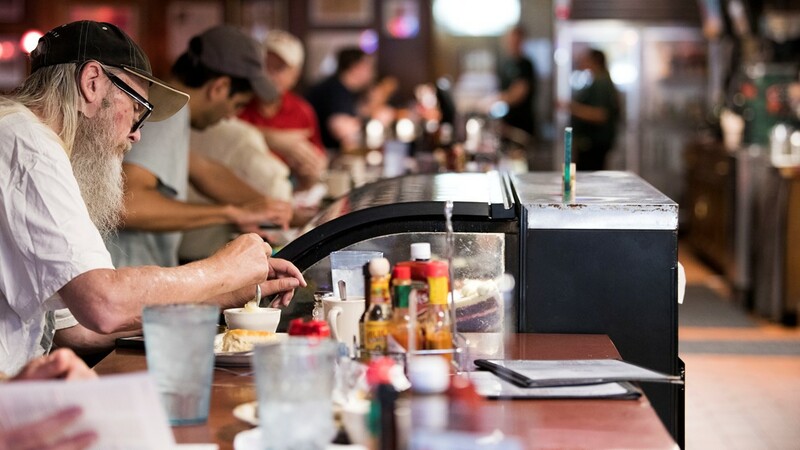 AUSTIN — Another one of Austin's longtime favorite establishments is saying goodbye to its devoted customers. 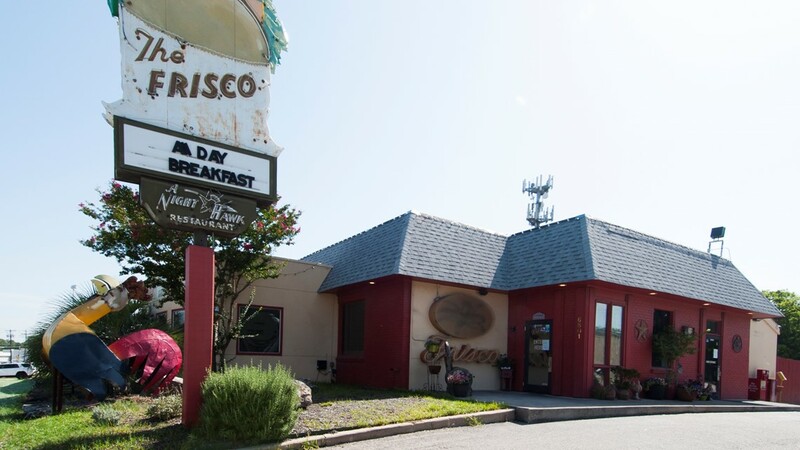 The Frisco Shop diner confirmed to KVUE it is nearing its final days. Known for its burgers, sandwiches, steaks and other comfort foods, The Frisco Shop opened on Burnet Road in 1953 as part of Harry Akin's Night Hawk chain. In 2008, the restaurant moved about half a mile north to 6801 Burnet Road, which is its current location. The restaurant is located at Koenig Lane and Burnet Road. Photo: John Gusky. One of Austin's oldest restaurants, the Frisco, is closing. Photo: John Gusky. The Frisco is closing after 65 years. Photo: John Gusky. Akin, a former actor, began his empire during the depression two decades earlier. "My Uncle, Harry Akin, started the business in 1932. The initial restaurant, the flagship operation, was at Riverside and South Congress," said Akin's nephew, Harry Akin, who is a co-owner of the restaurant. Akin opened a total of four restaurants in Austin, two in San Antonio and one in Houston. And when he opened The Night Hawk restaurants, he opened doors by hiring women and minorities and serving blacks during segregation. "He was more concerned about doing what he felt was right than being any kind of trailblazer," said Julia Akin, who co-owns the restaurant with her husband. Akin developed "innovations" like late night service and even raised his own beef to ensure quality food. According to The Frisco, Akin liked to tell his staff, "There is nothing accidental about quality," a testament as to why his business likely lasted 65 long years. Akin took a small break from the business in the 1970s, passing the reigns to his nephew while he served as mayor of Austin. As times changed and businesses closed, The Frisco Shop on Burnet stayed open, until now. "It's sort of the perfect storm of issues," said Julia. "Competition in Austin restaurants, the number that have opened recently is phenomenal and it feels to us like they've all opened on Burnet Road," she added. Owners say that can make it hard to keep employees. Plus, the building itself is aging and the cost to do business keeps increasing. "We certainly don't want to blame the City of Austin, that's not fair," said Harry Akin. "Property values in this area have skyrocketed and our property taxes have doubled over the last three to four years. So that's just part of the overall picture." While the decision to close the restaurant is not an easy one, the Akins say they are thankful for the time they've had. "It has been very difficult. Our overriding sentiment though is gratitude," said Harry. "We are grateful to the people of Austin, to our loyal customers for the support we've received over the years. We're grateful to our wonderful employees. We've been blessed with a number of really long-term employees." The Akins say they feel some solace knowing the restaurant market is booming in Austin and their more than 40 employees will be able to find other jobs soon. The Frisco Shop will close its doors on July 29.